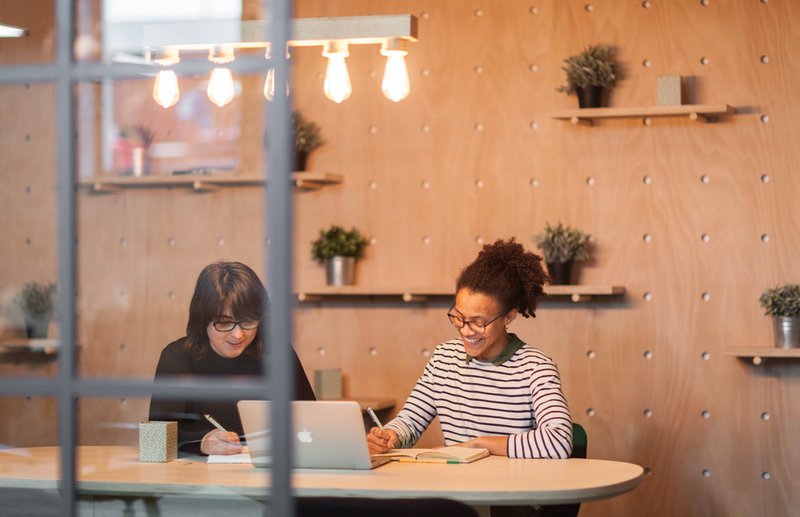 Maker Wharf is a friendly co-working space rooted in the local East London community. 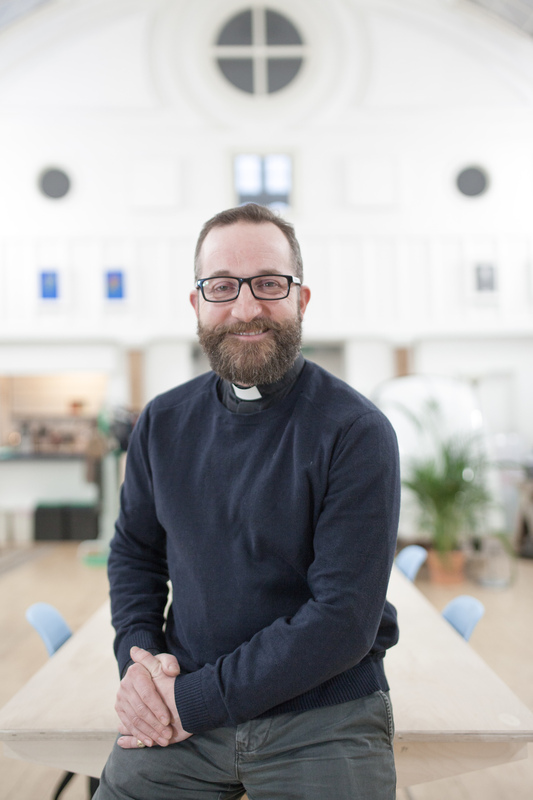 We caught up with Cesar and Adam, the vicar of St Peter’s in Bethnal Green, who together with the help of volunteers converted their church hall into a multi-use space. 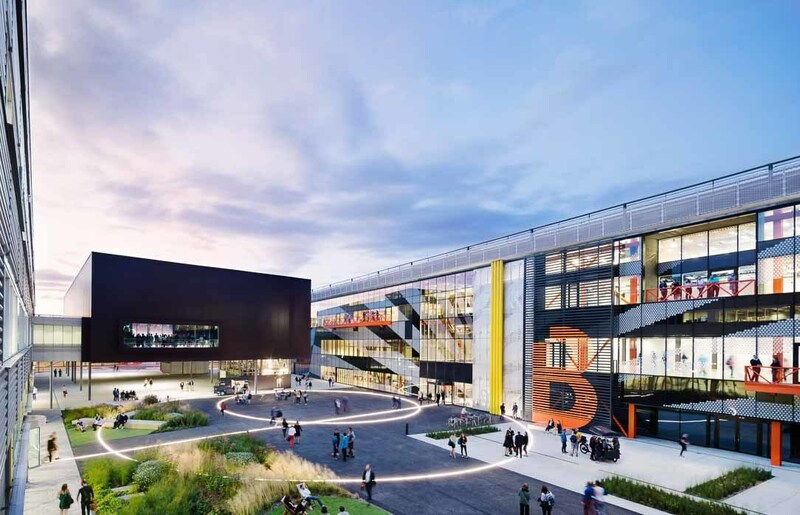 But there’s a bigger idea behind Maker Wharf that makes it extra special - the concept underpinning the venture is about finding underused spaces, revamping them and then giving them back to the community as a place to meet, work or host events. 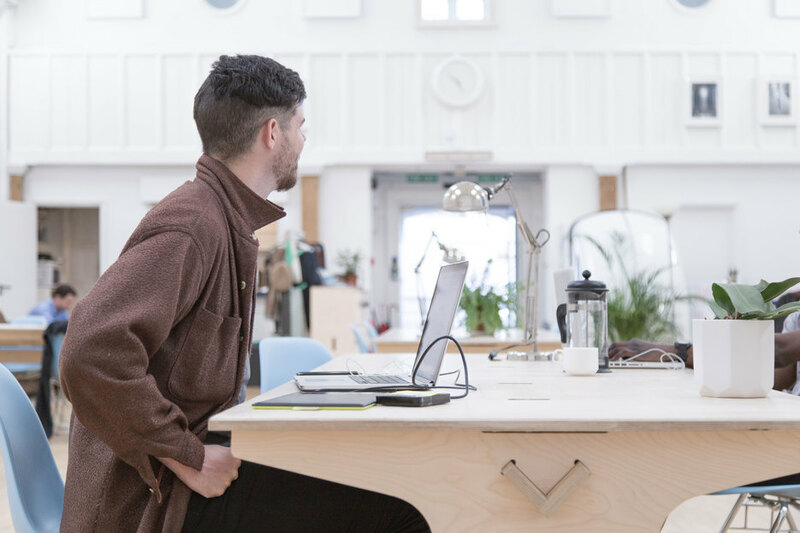 Opendesk: What is the story behind Maker Wharf? Ceasar Paita: At a time when tech-lash is on the rise, our mission at Maker Wharf is to explore the future of work - and help to create the sustainable trades of the future. 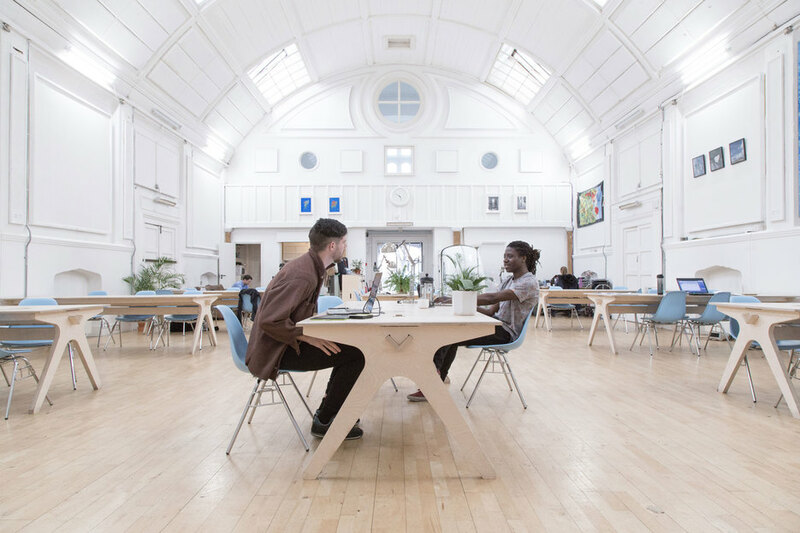 As a co-working community based in Shoreditch, East London, we provide shared desks, meeting rooms and events spaces to our members, as well as priority-access to property guardianship. 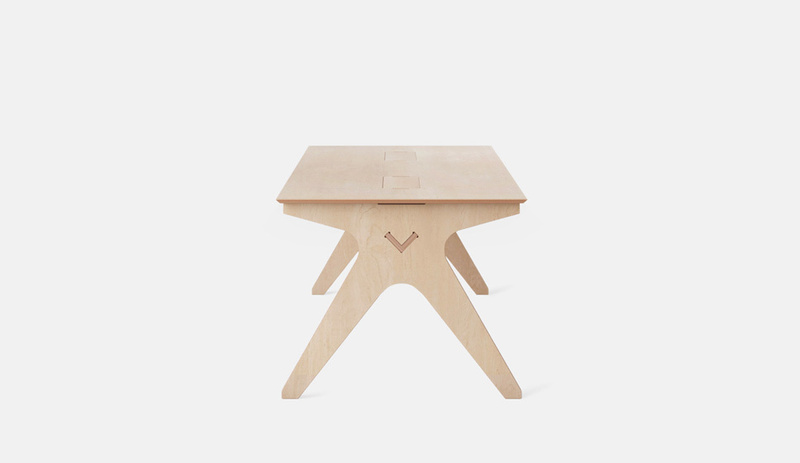 How did you find Opendesk? 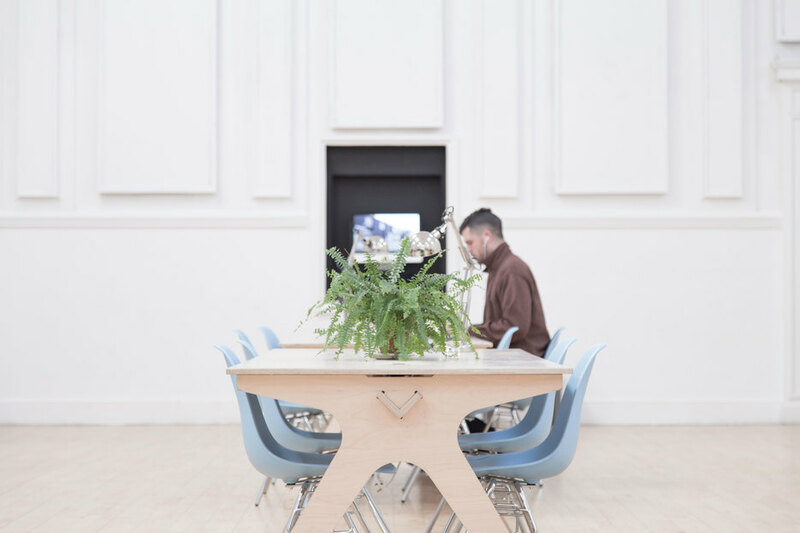 We came across Opendesk via a personal connection who’d had a fantastic experience with the company and felt the concept a great fit for our unique co-working environment and brand mission. 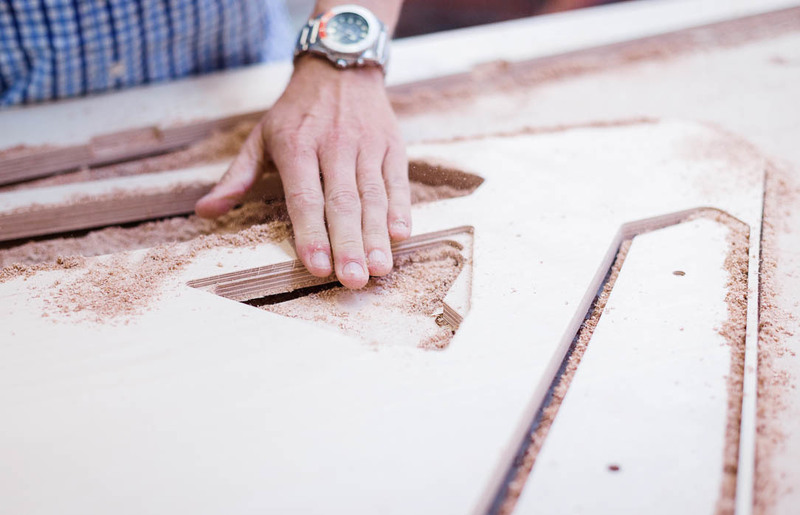 We love exploring new technologies and smart products and were sold on the idea of ‘Open Making’ - a downloadable furniture design which could be built by local craftsmen. 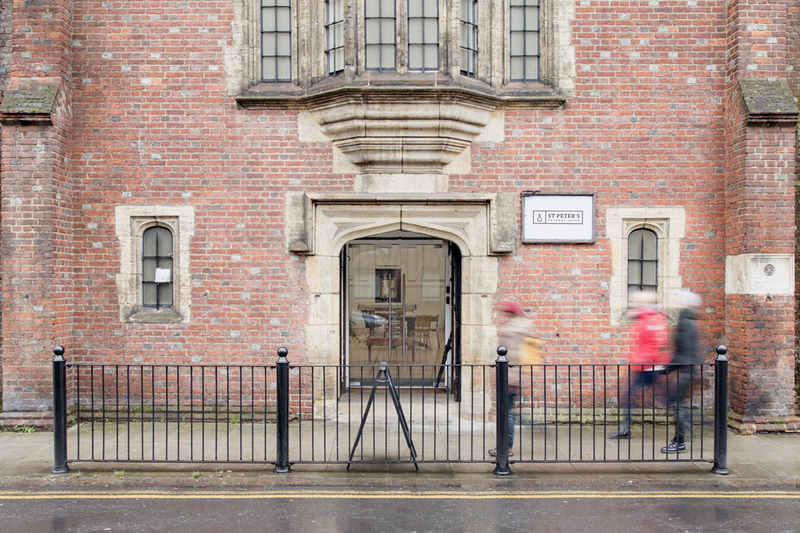 We had ours built by ChopShop – who did a fantastic job, quickly and affordably. So how do you like your furniture so far? Hard wearing and custom built – what’s not to like? 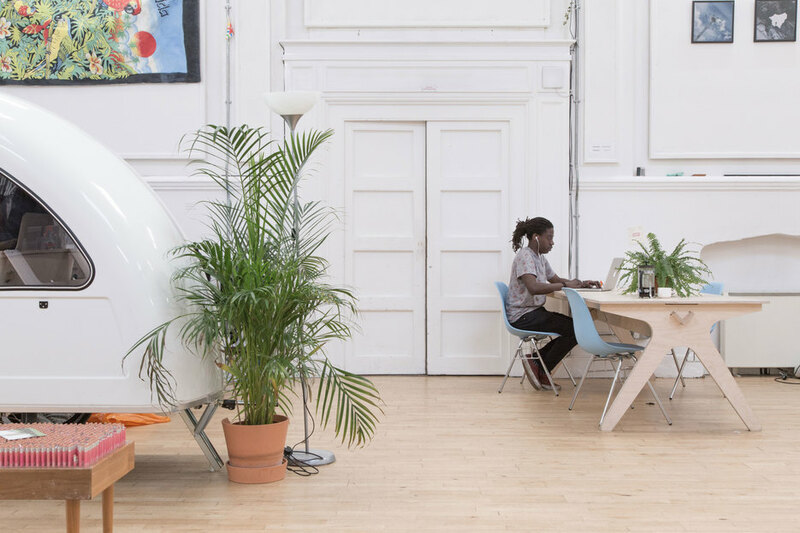 We will soon need new furniture to fill our huge space and will certainly come back to Opendesk when the time comes. 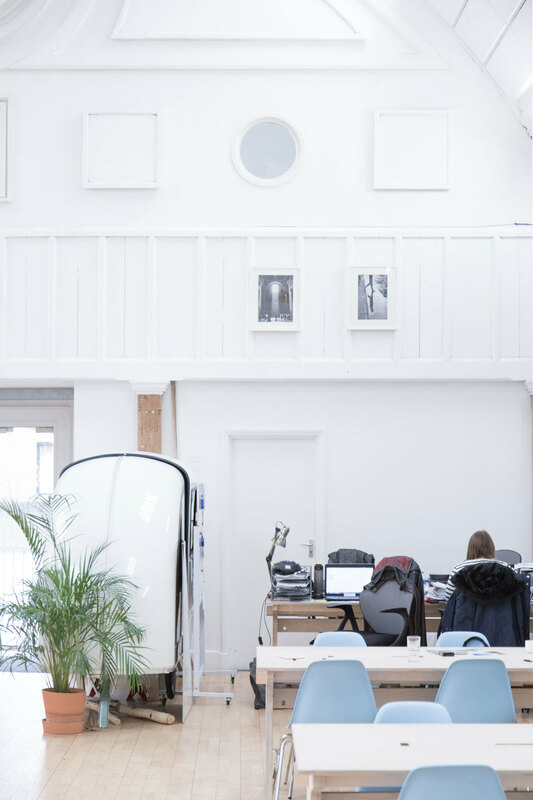 Opendesk: What are the next steps for Maker Wharf? 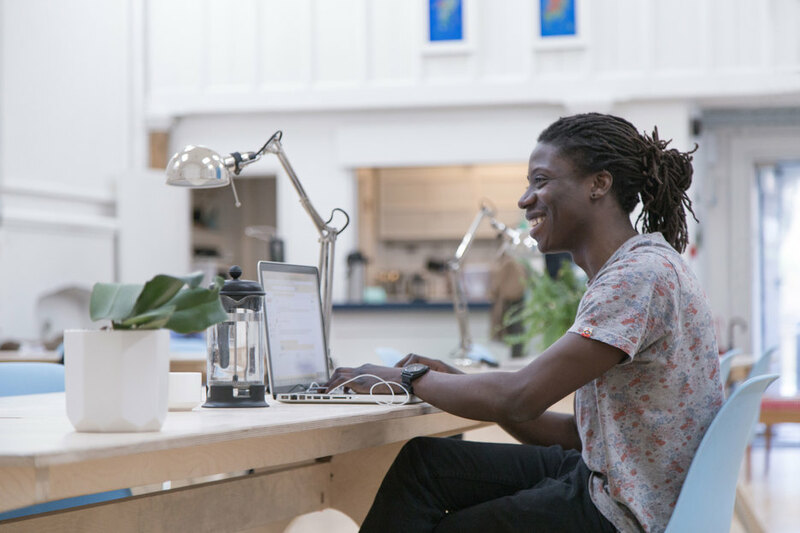 Ceasar Paita: In addition to our work supporting entrepreneurs, innovators and makers along their journeys, we want them to create meaningful work of their own. 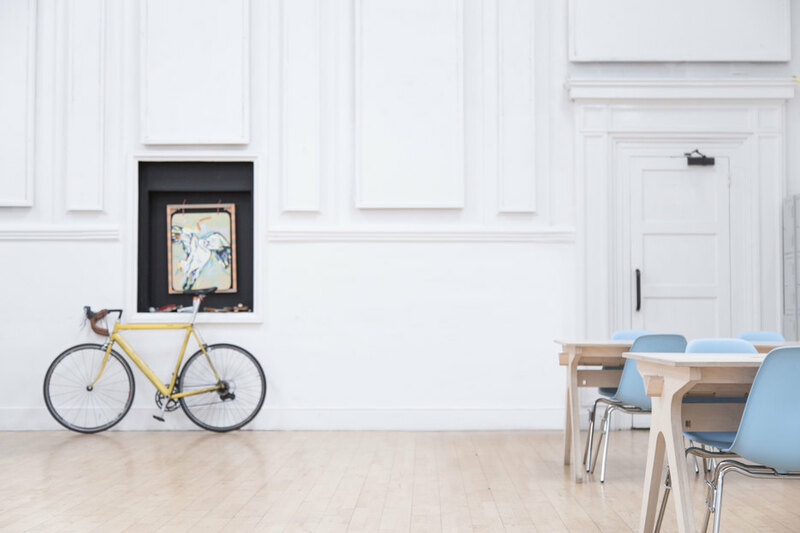 At Maker Wharf we are now entering a new phase – one which we are calling the ‘Gym of Rest’; a period of learning together about how to work and rest better, with the goal of helping our members to simplify their lives. Over the coming months, we’ll be launching a series of new initiatives aiming to assist our members in fighting back against productivity killers and in doing so, make time for what matters most!